A range of brochures for the On-Trade. June July 2014 Brochure featured. 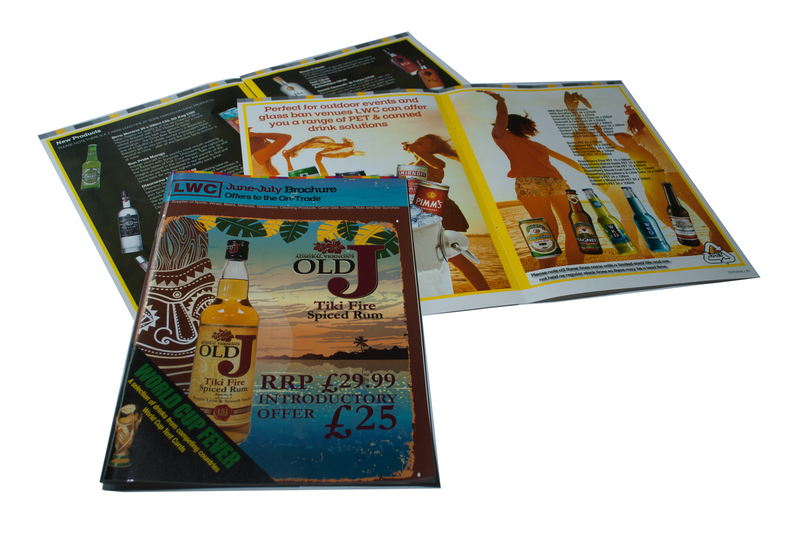 I designed and laid out various brochures for LWC, edited tasting notes and prepared numerous cutout images.